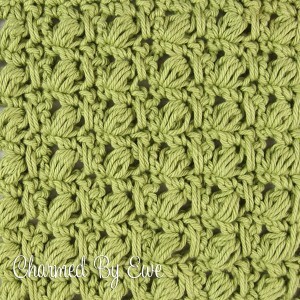 Today starts Week 2 of our Stitch’n Style Handbag CAL. 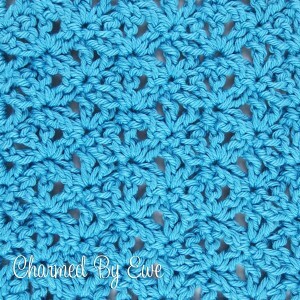 This week is hosted by Janaya of Charmed by Ewe so head on over to her blog to get the instructions for the next two squares. Let’s have fun! Next week the party will be at my “house” and I’ll show you how to join all the squares!